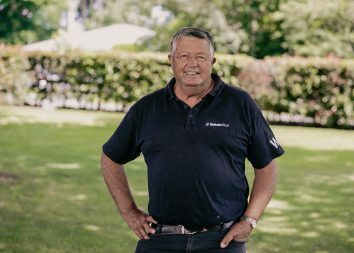 Savabeel youngsters Probabeel and Exuberant give Waikato Stud a strong chance of a home-bred victory in Saturday’s Karaka Million. The former has held favouritism for the dash for cash despite drawing the outside gate. However, the filly has displayed powerful finishing bursts in both of her wins and she will at least be clear of traffic. The other plus for the Jamie Richards-trained contender is rider Opie Bosson, a master in high-pressure races. 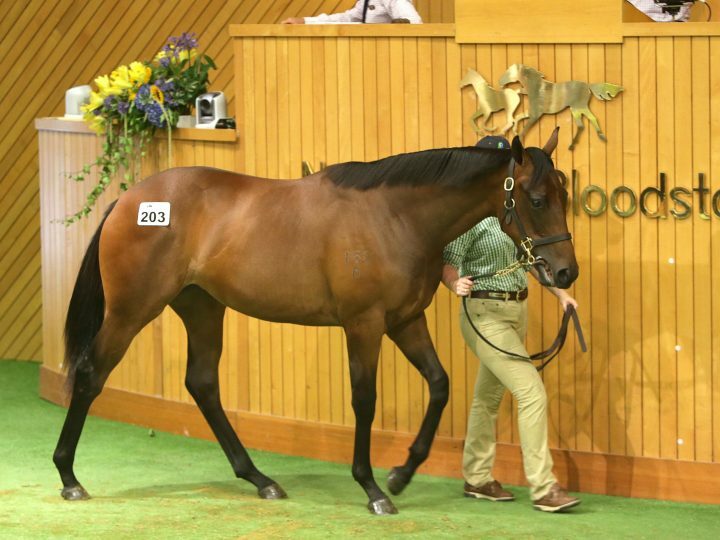 Probabeel was a $380,000 Karaka purchase by Te Akau chief David Ellis on behalf of Cambridge Stud’s Brendan and Jo Lindsay. She is a daughter of Far Fetched, a three-quarter sister by Pins to the Group winners Legless Veuve and Tootsie. Exuberant was a $160,000 buy for Go Racing and he too has quickly shown a return on his investment. He was a debut winner of the Listed Wellesley Stakes for trainer Stephen Marsh and then ran third in the Gr.3 Eclipse Stakes. 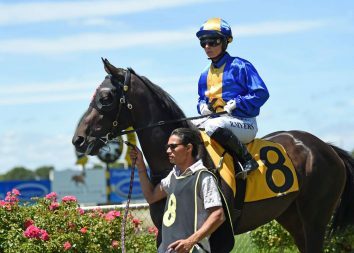 Savabeel’s hand is further strengthened by Probabeel’s stablemate Aotea Lad. He won the Gr.2 Wakefield Challenge Stakes first time out and followed up with a runner-up finish in the Eclipse.